Gordon & Rumsby - News- Another Thankful Thursday! Its almost the weekend again and things have been speeding along at the Gordon & Rumbsy office. We`ve had a flurry of valuations the past few weeks and lots of people popping into the office which is absolutely fab and keeping us on our toes! 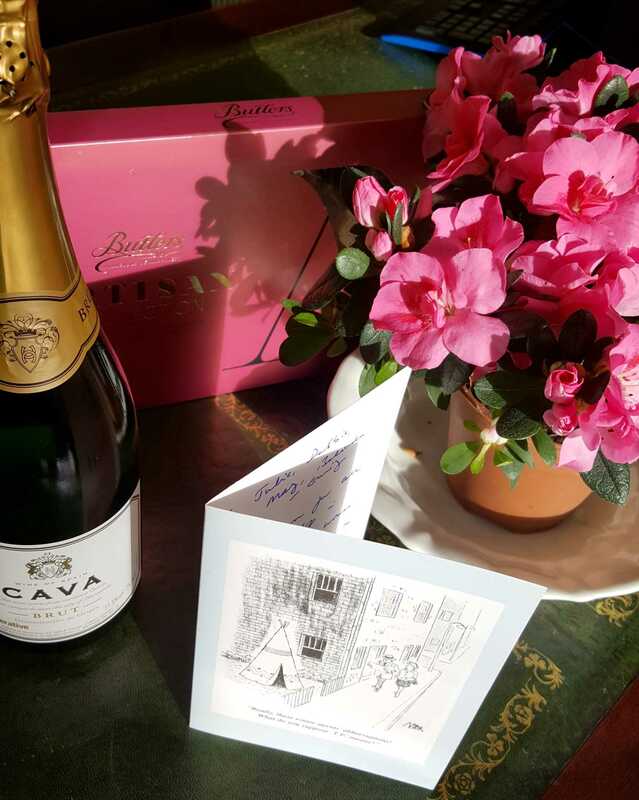 We had another lovely surprise today from a happy client, which put big smiles on all of our faces. Cheers everyone and have a lovely #ThoughtfulThursday #ThankfulThursday (we like a bit of both)!